Locations manager PeepSo Integration Addon adds the ability for PeepSo community members to create and discuss map locations and point of interest. Administrator can moderate and mange locations before they are posted. 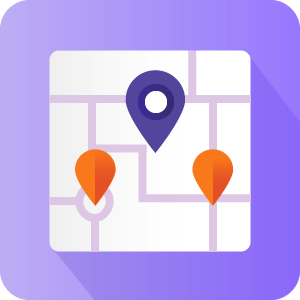 Locations Manager is considered the best locations and point of interest manager plugin for WordPress and once integrated with PeepSo adds the ability to share Google maps with location information within the community. 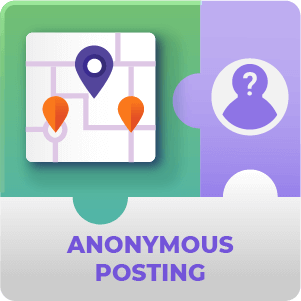 Each PeepSo community member can post new locations which includes images, videos, textual description of the location and of course an interactive Google map showing the exact location on the map. 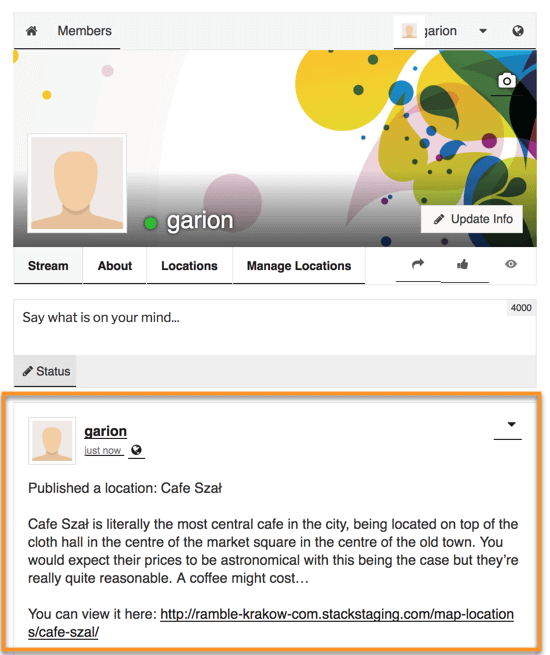 Once the user post a location, a new feed describing the location appears in his wall. Admin can also moderate the locations before they appear. 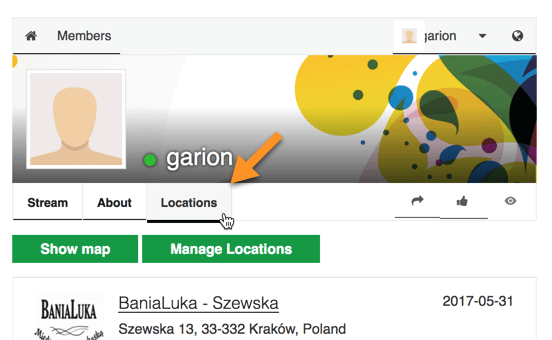 Locations Dashboard – Add a tab to each PeepSo member profile page which let him control his locations and add new ones. This tab is visible only to the user. 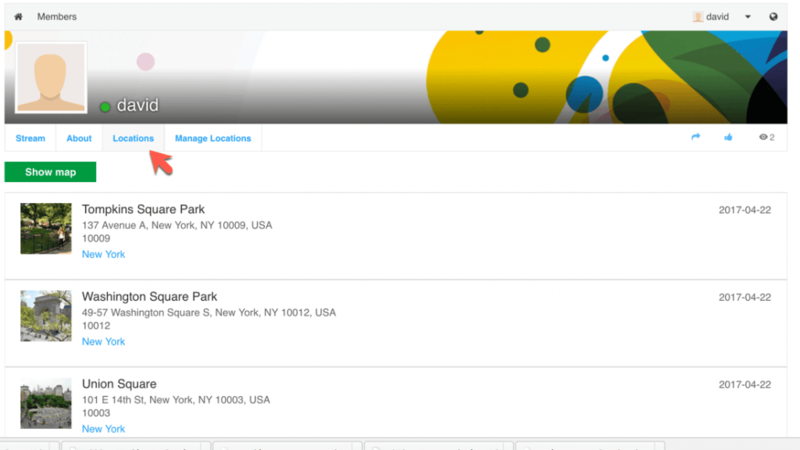 Published Locations – Add a tab to each PeepSo member profile page which includes all the locations he has published. 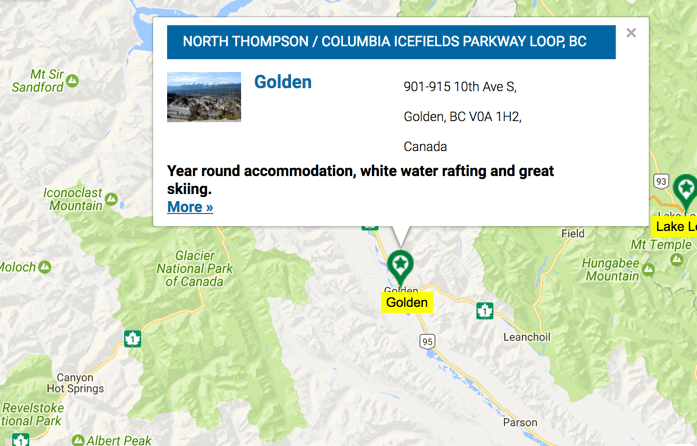 This can also include a map showing all the posted locations . This tab is visible to everyone. Feed Update – Once user post a new location his feed is automaticly updates with information regarding the new location. User widget – PeepSo user widget includes links to the member profile routes tab. 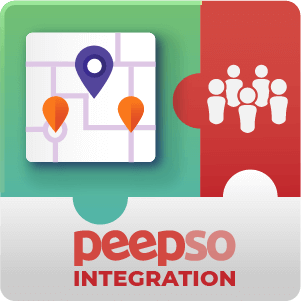 The PeepSo Integration add-on allows you to create a social network revolving around Maps Locations or add to Maps with Locations to your existing PeepSo network. These Locations can be anything… Restaurants, famous landmarks, tourist hot spots… Whatever you can think of. How can PeepSo users submit map locations through this add-on? You can provide users with a link to manage map locations either through the Profile Widget. Then when a user logs into PeepSo they can click on the Manage Maps tab and they will be free to add and edit their map routes. Can the add-on post activity on the feeds of my PeepSo users whenever they post new map locations maps? Yes you can. 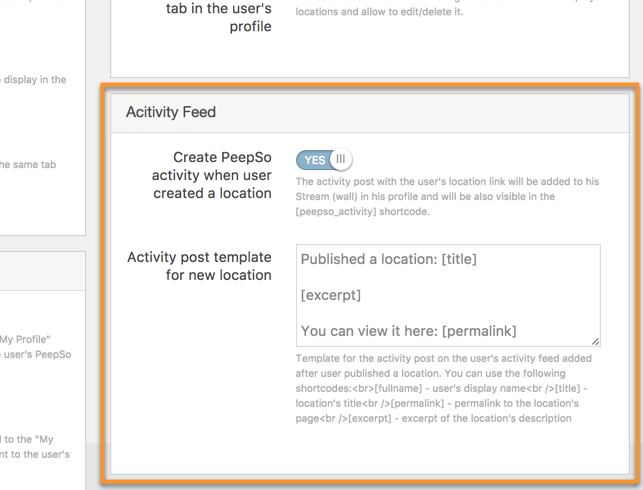 The posting of activity on the walls of users when they create new map locations is configurable through the PeepSo configuration settings. Is it possible to customize the posts that are automatically posted when users post new map locations maps? 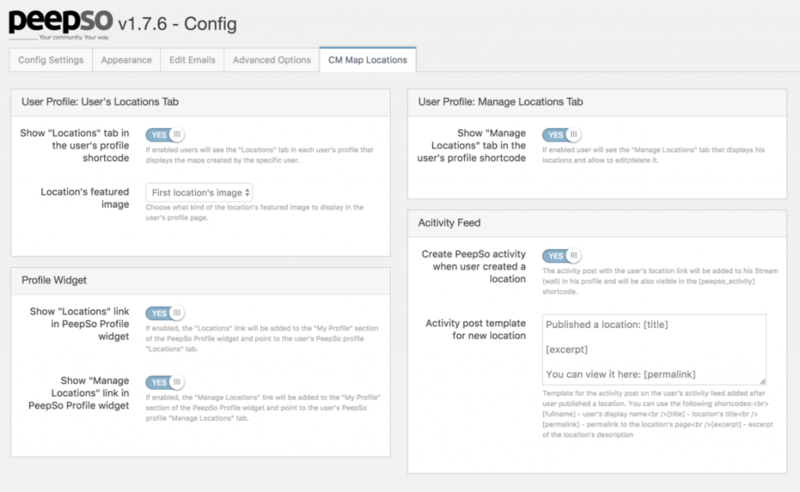 Yes the posts can be customized through the PeepSo Configuration settings. Shortcodes can be included to include dynamic information such as the user’s name, the name of the route and the link to go to the route. Can we change the icons that appear beside the Locations Link or the Manage Locations Link? You can, these can be changed through the configuration settings. 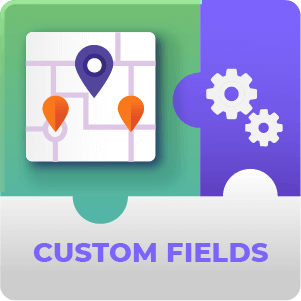 Locate the fields labeled Locations link icon CSS for the Map Link or Manage Locations link icon CSS for the manage locations link icon. These icons are imported from the DashIcons library and using CSS classes. Browse the Library (click here)and copy the css for the icon that you want to use. Then paste this CSS class into the field in the PeepSo Configuration settings. 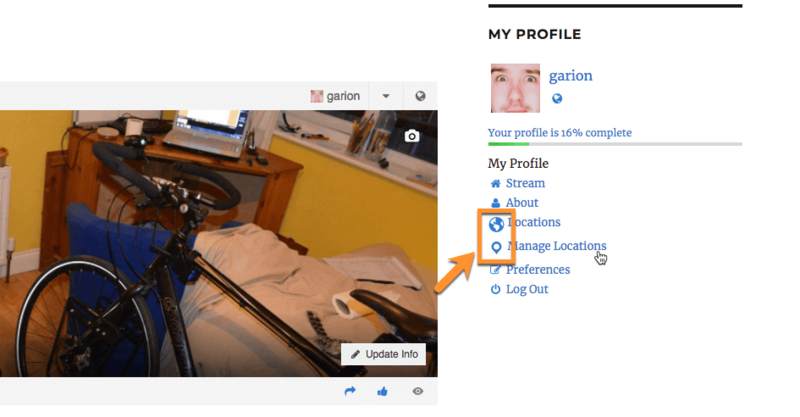 What options to we have for changing the appearance of the Locations Tab in PeepSo profiles of users? Manage Locations under “My Locations” tab:- Toggle the display of a button directing the member to the manage locations page will appear within the Locations tab. Upgraded the PeepSo supported version to at least 1.8.5. Fixed PHP notice on the configuration page .